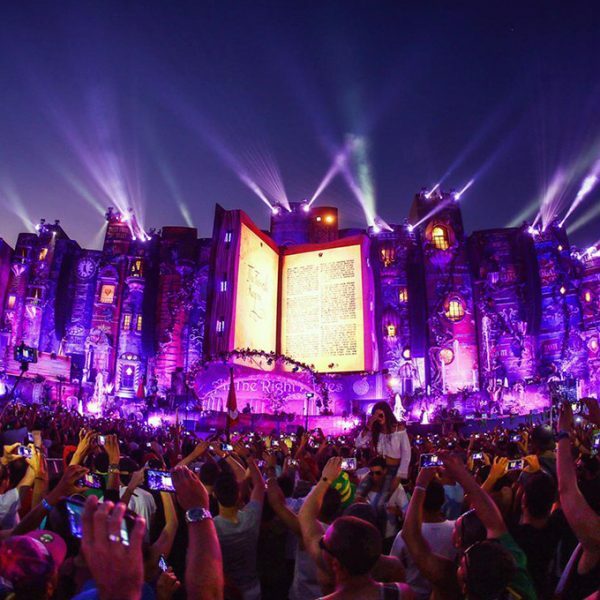 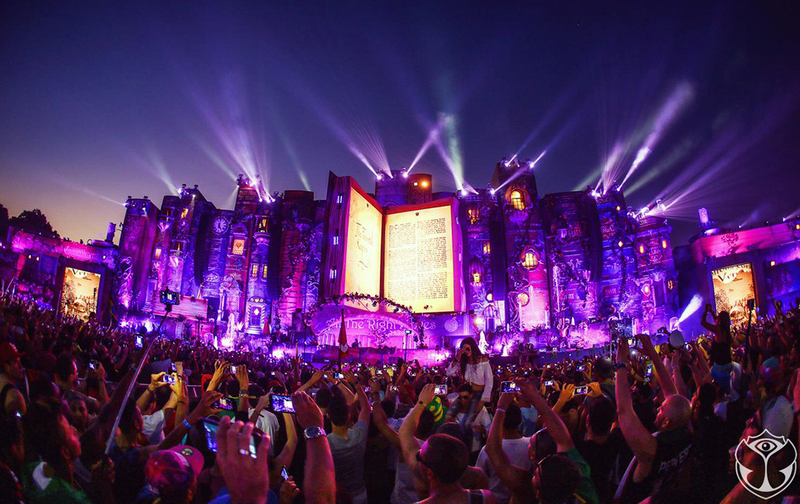 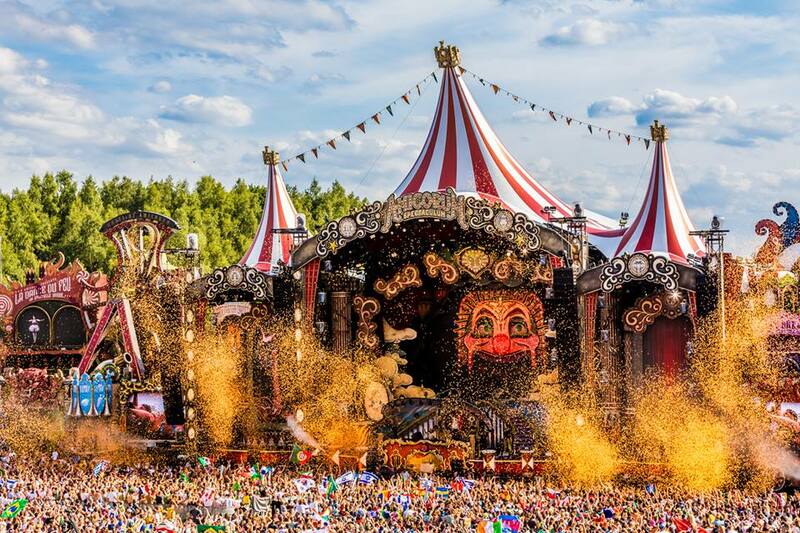 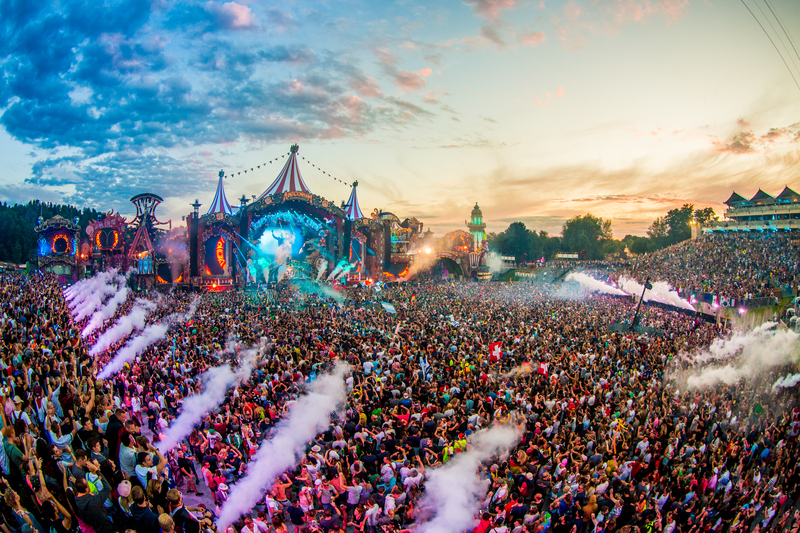 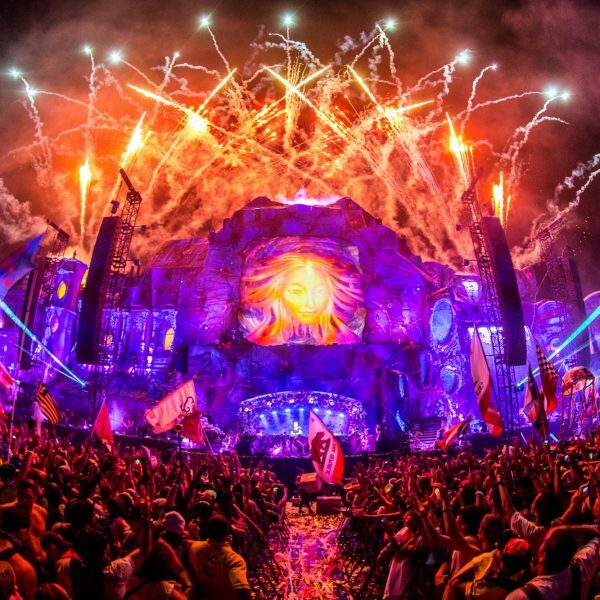 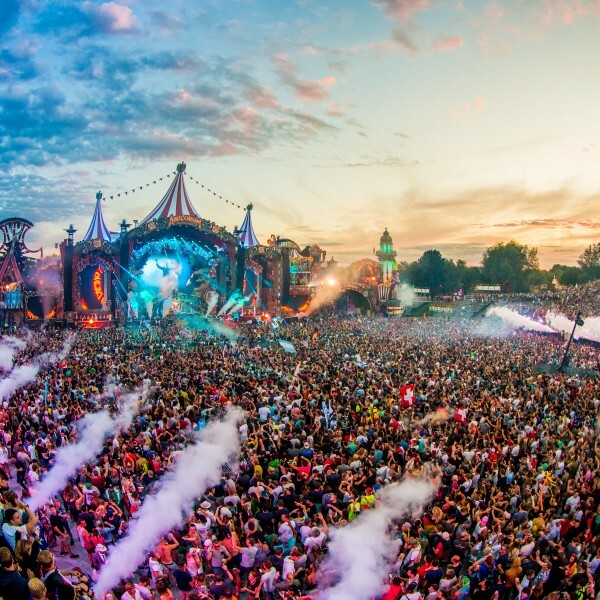 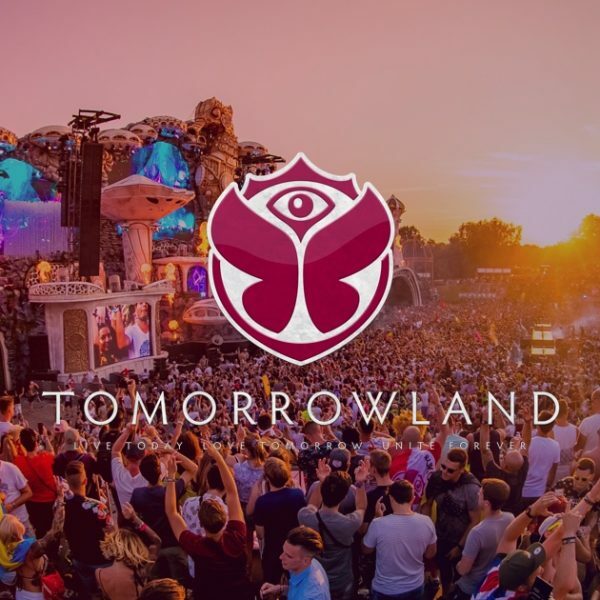 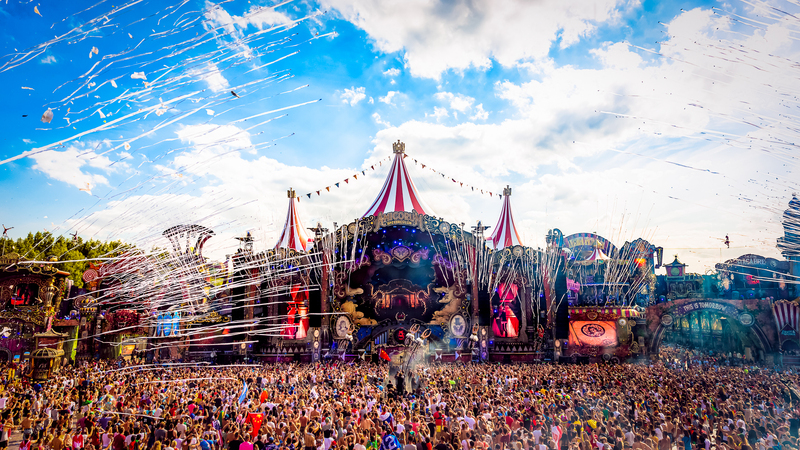 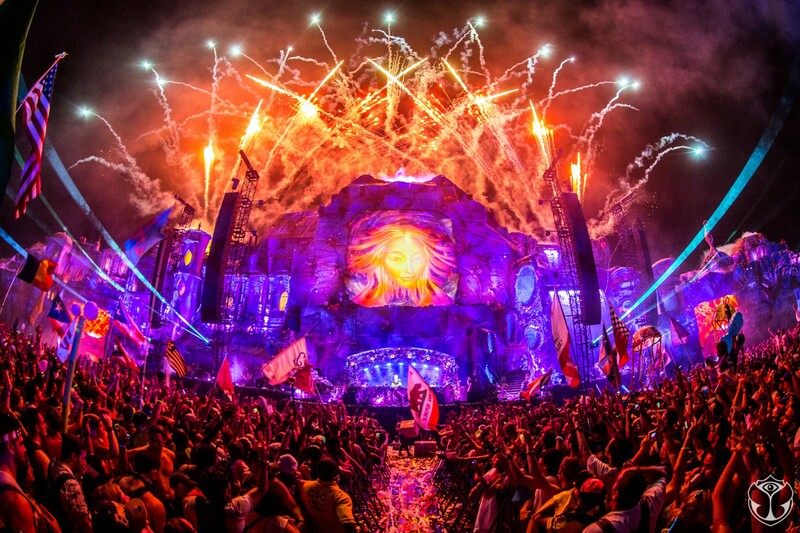 Consistently rewriting the rules of what makes the perfect electronic music festival, Tomorrowland is the ultimate experience of extravagant stages with an equally decadent lineup unmatched by other electronic and dance events. 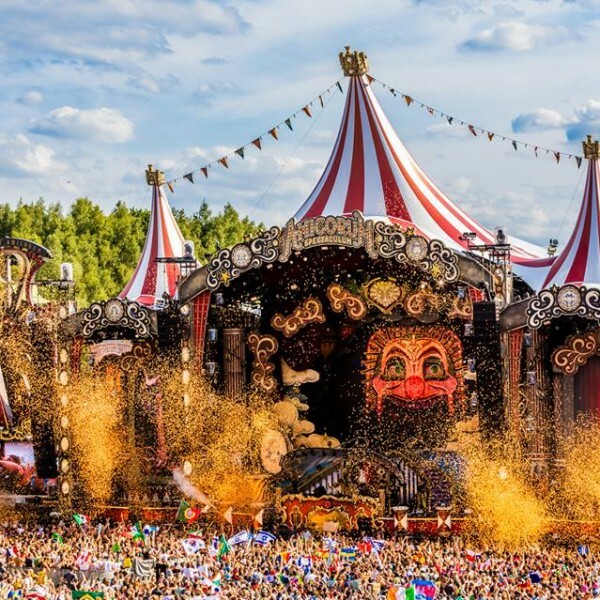 Globally celebrated DJs, producers and artists take over Boom in Belgium on 15 marvellous stages of magic, with past decorations ranging from active volcanoes to explosive butterflies. 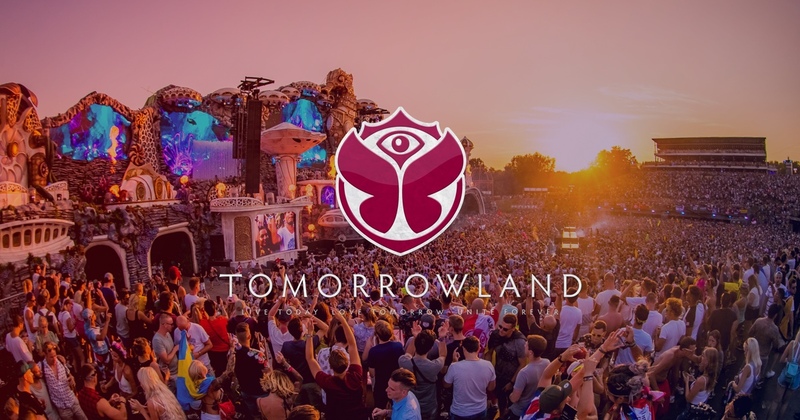 All flavours of electronic music are to be tasted, all the way from techno to minimal, and Tomorrowland’s site design feels like you have stepped into another world of endless possibilities. 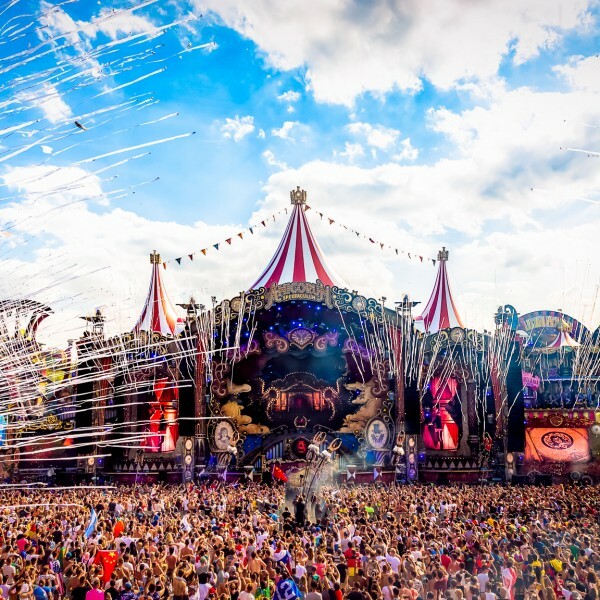 Selling out almost instantly every year, Tomorrowland welcomes thousands of dedicated electronic music fans as they journey from all corners of the world.